 Home › QueensTales › Power Couple Of The Day! Power Couple Of The Day! 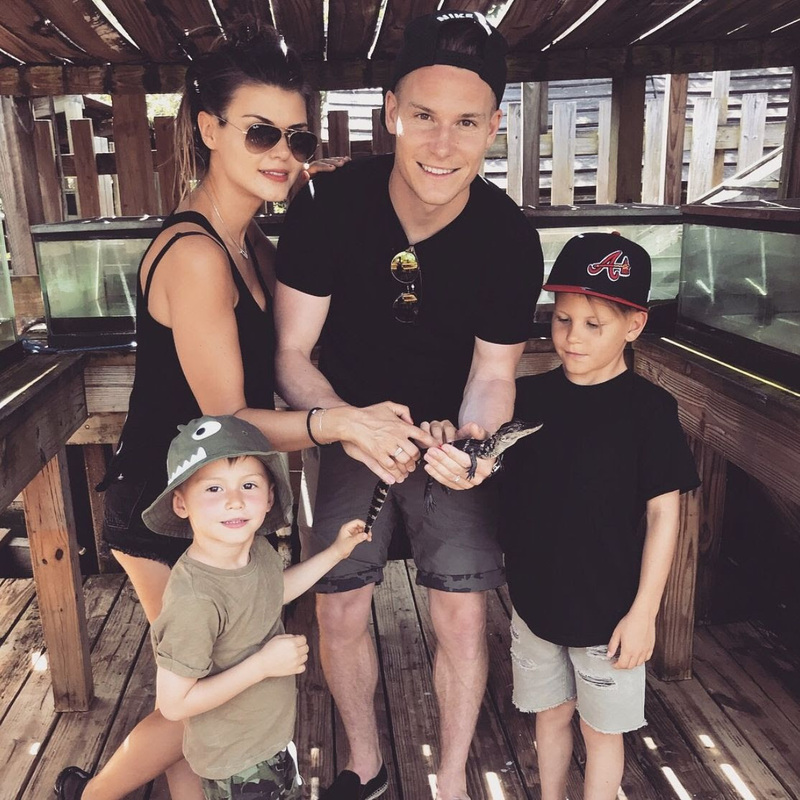 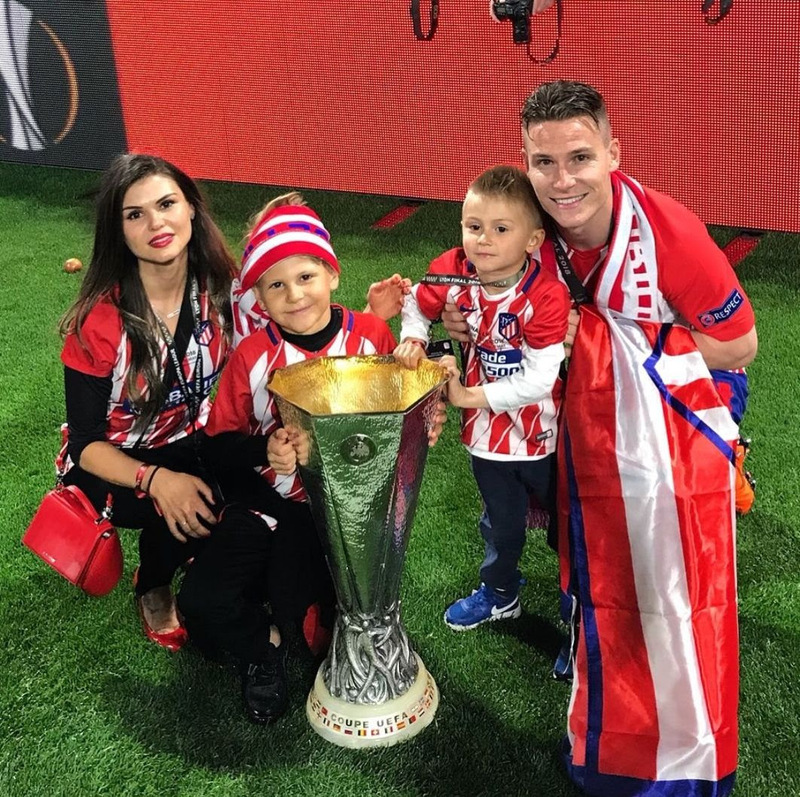 Valencia forward Kevin Gameiro, his wife Lina Gameiro and kids.